We are heading towards the end of Summer now (sad face) and looking back through my blog-posts I realised I haven't done my Summer Skincare Routine yet - so can ya guess what I'm doin' today? 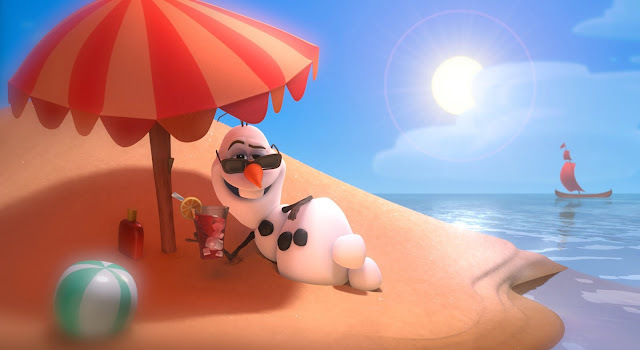 Oh yes, today I'm going to be talking you through my skincare routine for Summer. This year, I've been really getting into my skincare and I think I've got myself a pretty solid routine, which I thought I would share with you. i am also aware that I do my skincare in a slightly odd order than you might expect, but it's all about personal preference and this is what works for my skin. As we all know putting product after product onto our skin every single day isn't a good idea, so I only do this skincare routing around twice a week and every other day I just tend to use a cleaner, toner and spot treatment. Skin Chat: Okay, so first off, I think it's only right that you actually know about my skin: I actually have combination skin, which means (for me) that I suffer with an oily T-Zone and the rest of my face is dry! I mean come on - what else am I gonna use?! 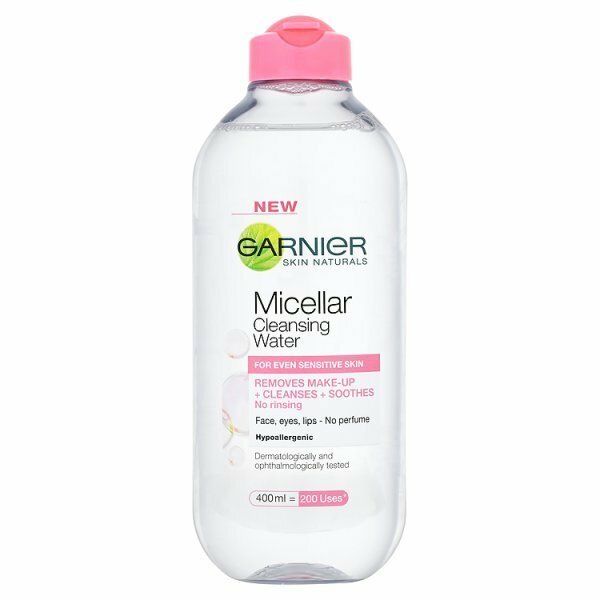 I don't actually wear makeup very often in the Summer holidays, but if I do, I will OF COURSE go for Garnier's Miceller Water. It takes my makeup off so easily and it leaves my skin feeling really clean and smooth. It's just a brilliant product - everyone knows it! 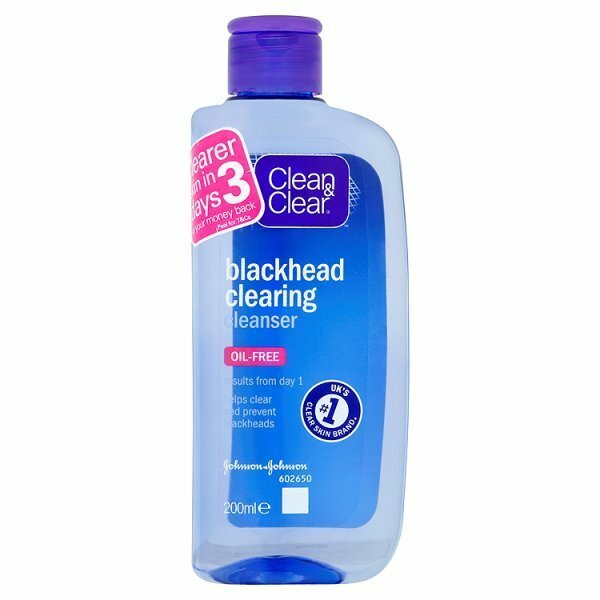 Clean and Clear is probably my #1 skincare barand. Their products work really quickly and give you incredible results within a week or two. One of my favourite 'ranges' of theirs, is the Black Clearing range. These products are the ones that work super fast to help clear you skin. 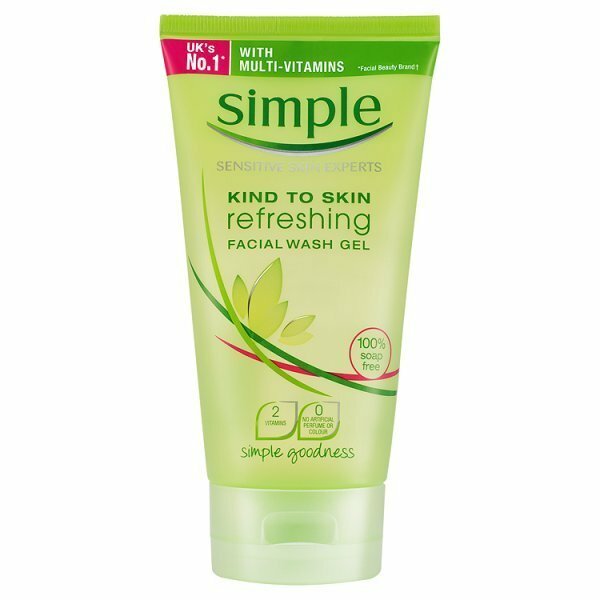 I use this scrub every morning and it actually has helped to reduce the oil on my face aswell (bonus! ), So I would recommend pretty much ANY product by clean and clear! Not gonna lie - I'm pretty sure that Superdrug doesn't actually sell the Dead Sea Mud mask online anymore, so I'm sorry there isn't a picture! I haven't actually used the Dirty Works one in forever but it is an incredible product that helps your skin to perfectly detox. Neither of these face masks give results super quickly, you do have to use them a few times before you start to see results, but they both will eventually give you super glowy and (hopefully) clearer skin. I would really recommend Dirty Works skincare prodts, they're super cheap and they have such a large range of products! I feel like with Toners, there isn't nessercerily one that's better than another. I feel like they all do a similar job and they do that job very well! This is the perfect toner for sensitive skin, as it really helps to soothe and refresh. At first, it kinda just felt like I was simply putting some water on my face, but it does give you some results after a while (yay) - so have no fear, it's worth the money! At first, this will fell like you've just thrown a load of chemicals on your face - but oh my gosh - it works!! Recently I ran out of it (sad face) and I need to buy another! 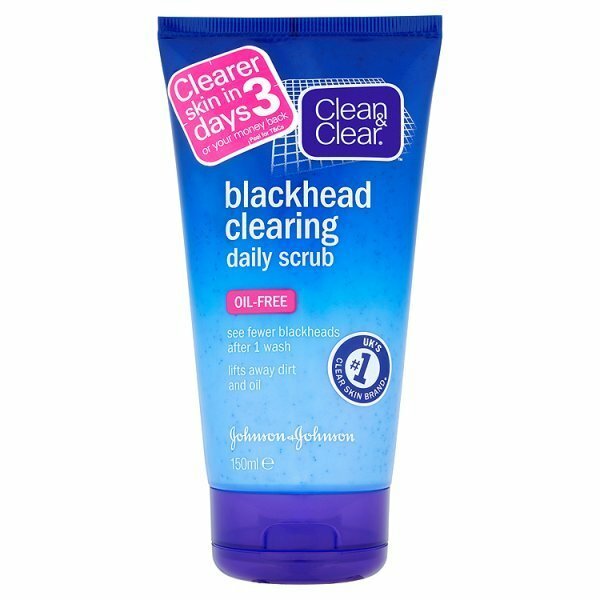 This is such an incredible product that keeps all of your blackheads away. The results are pretty much instant and not only does it get rid of the blackheads you already have, but it prevents them from coming back. This is a ridiculously good product! 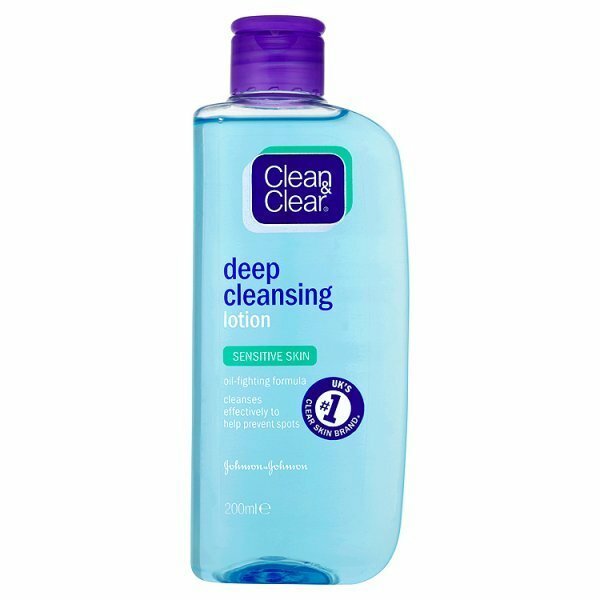 Okay, so this is something I've started using recently and I haven't seen an awful lot of results yet (spot-wise), however I trust clean and clear, so hopefully (soon) I'll being to see my skin improve! It has helped to reduce redness on my skin, but I'll make sure to get back to you on whether it's any good for spot prevention! Last but not least - moisturiser. Like most of the products in the blog-post, a little bit goes a super long way with this moisturiser. It's very light (although I'm not lovin' the smell) and a brilliant product. 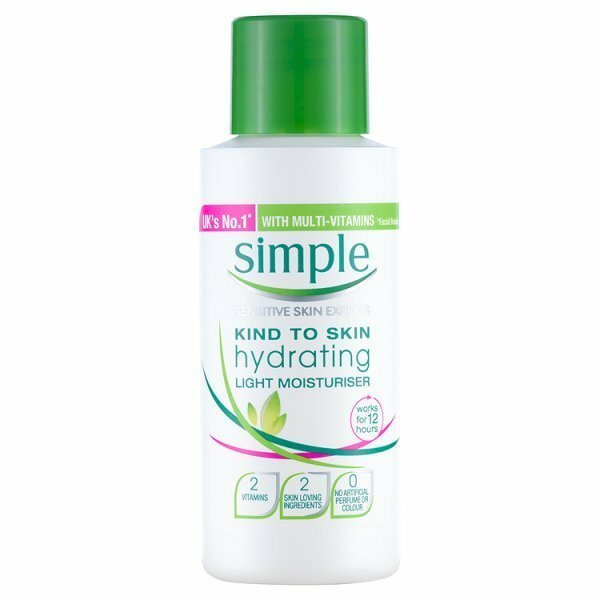 It can make your skin feel a little greasy when you first apply it, however it's an incredbible moisturiser and does exactly what it says on the tin. It keeps my skin hydrated and lookin' healthy - what more do you want??? PS - I like to chop-and-change my Skinkare Routine quite often, something that I would really recommend doing! I hope you enjoyed this blog-post! 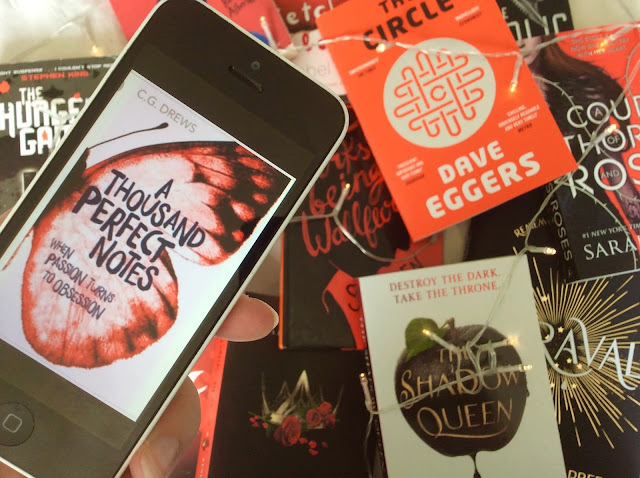 PS (again) - I apologise that this wasn't the greatsest of blog-posts!